The river around the Coalport area is no place for the faint hearted with rock and boulder strewn banks, rapids, fords and deep gullies cut by very strong currents. 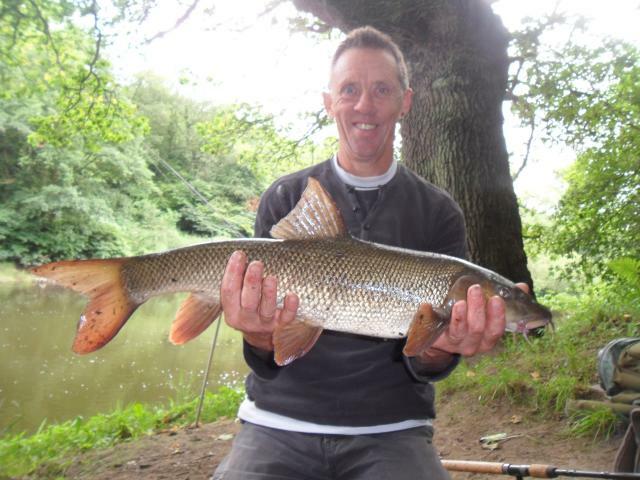 This stretch holds long, lean, dark coloured Barbel that fight every inch of the way to your landing net. The rewards here are outstanding for anglers who take their time getting to know the many facets of this powerful, natural waterway. A wander along the stretch in mid-summer, when the river is low will show the very many variations in depth and contours of the riverbed. 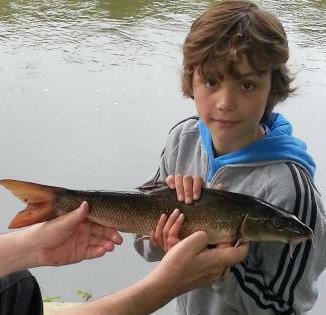 Day Fishing Permits are to be purchased from The Brewery Inn before you start fishing at a cost of £4. Our water bailiff will check that your permit and Environment Agency licence are valid. Children are welcome accompanied by a responsible adult. 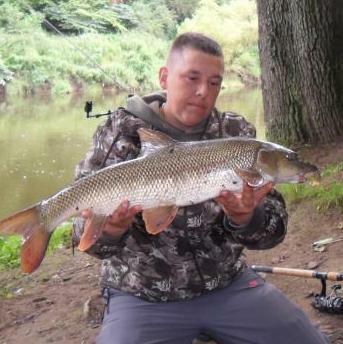 Anybody fishing does so at their own risk, due to the river being a dangerous place. Please take your litter home. No camping and no fires. Fishermen’s breakfast served from 9am daily, lunches from 12 noon and evening meals from 5pm. Accommodation also available. 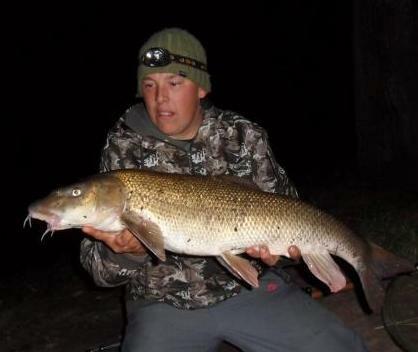 Please remember closed season for coarse fishing on The River Severn is from 15th March to 15th June.